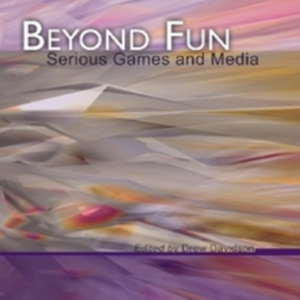 This is the second volume of the annual proceedings for the Games+Learning+Society (GLS). 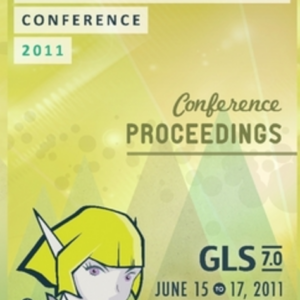 The GLS conference is a premier event for those from both academia and industry interested in videogames and learning. The GLS conference is one of the few destinations where the people who create high-quality digital learning media can gather for a serious think about what is happening in the field and how the field can serve the public interest. 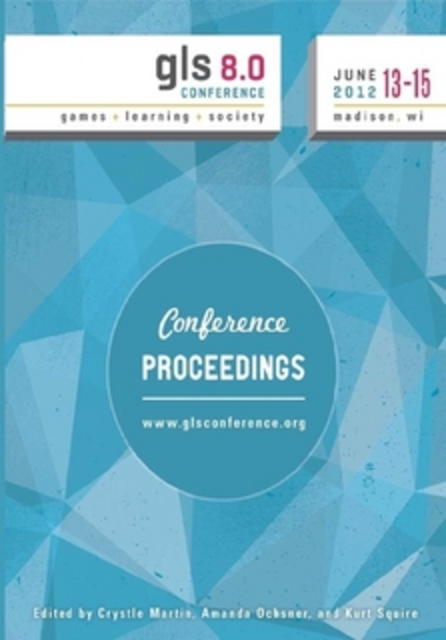 This year we are pleased to be publishing the second volume of the annual proceedings for the Games+Learning+Society (GLS) Conference. For eight years now, GLS has been a valued event for individuals working in academia, industry, and as practitioners in schools to come together around their shared interest and passion for videogames and learning. 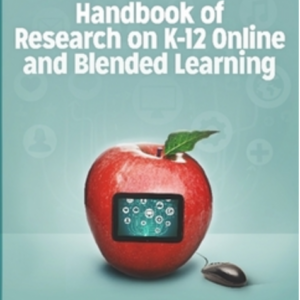 This conference is one of the few destinations where the people who create high-quality digital learning media can gather to discuss and shape what is happening in the field and how the field can serve the public interest. GLS offers an opportunity for in-depth conversation and social networking across diverse disciplines including game studies, education research, learning sciences, industry, government, educational practice, media design, and business. The GLS conference offers a variety of session types, ranging from traditional academic presentations and symposia to hands-on workshops and informal Fireside Chats with leading individuals in the field. The first day of the conference offered educators a unique opportunity to participate in workshops relating to various topics around games and learning in the GLS Educators Symposium, directed by Remi Holden. Keynote speakers this year included Colleen Macklin, Reed Stevens, and Sebastian Deterding. This year we hosted several Well Played sessions, offering a unique “close reading” of games ranging from The Elder Scrolls: Skyrim to Super Meat Boy. 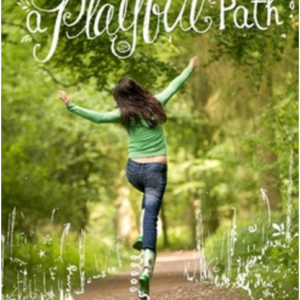 Introduced by Drew Davidson of Carnegie Mellon University, these analyses enable an opportunity for participants to cross publish in the Well Played journal. We also held the first Educational Game Arcade, where attendees were able to play a variety of educational game titles and talk with the developers. This year the conference also hosted the second Games and Art Exhibition titled Pen and Sword, curated by GLS artist in residence Arnold Martin. In addition to formal presentations the arcade held lively sessions of games such as Johann Sebastian Joust, a social game played with PlayStation Move controllers, as well as the very popular (and sometimes shocking) Cards Against Humanity. The informal social and play sessions throughout the conference offer as much opportunity for debate, discussion, and the incubation of new ideas as the more formal sessions and presentations.